1 Bedroom Flat For Sale in Woking for Asking Price £225,000. 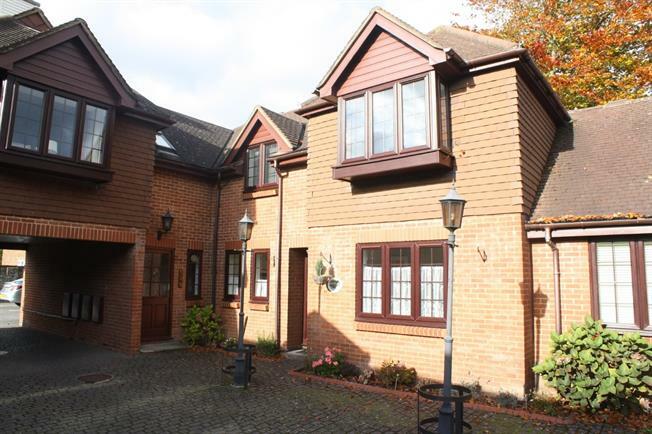 Situated within the highly popular village of Chobham is this over 55's ground floor maisonette which is offered for sale with no onward chain. The property offers one double bedroom with fitted wardrobe, separate bathroom, kitchen and a large living room with patio doors leading the private courtyard. The property is set immediately off the High Street which offers a good range of shops, restaurants, pubs and public transport links.